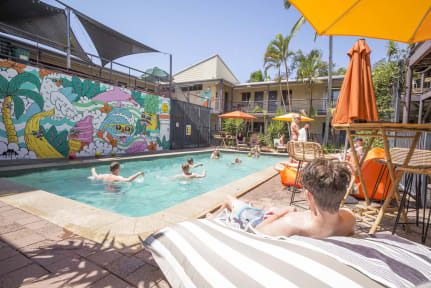 Byron Bay YHA kohteessa Byronin lahti, Australia: Varaa nyt! Stayed there in June. The hostel was very clean, rooms were big enough and the staff was very helpful. The only downside was that it was pretty quiet so it wasn't that easy to meet people. Otherwise it was a good hostel. Cozy but if you want to sleep, go some place else.